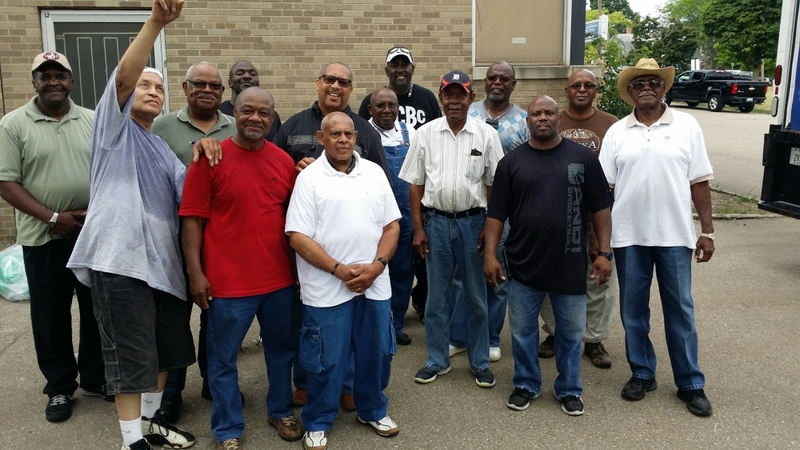 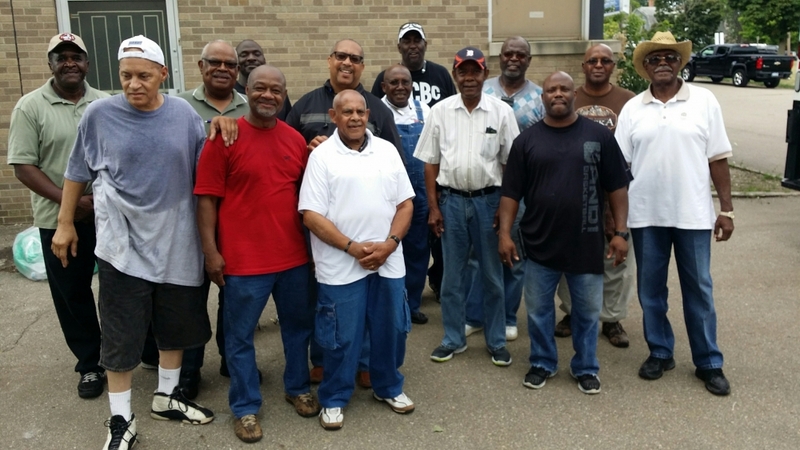 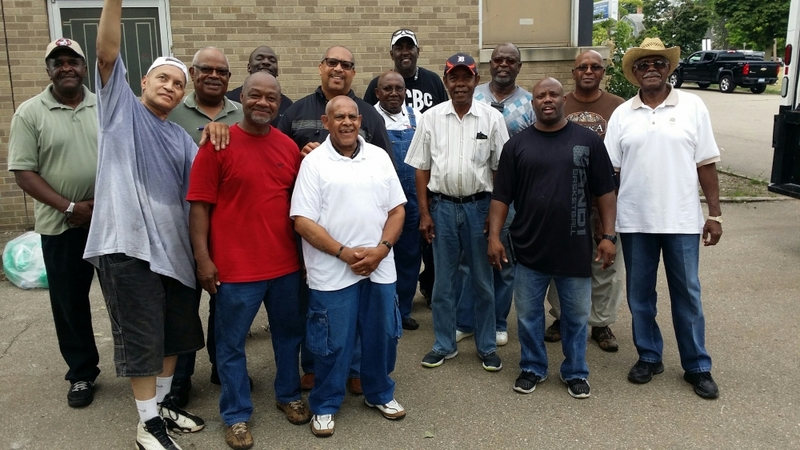 The National Capital Baptist Convention conducted a missionary trip to Flint Michigan on August 4- 6, 2016. 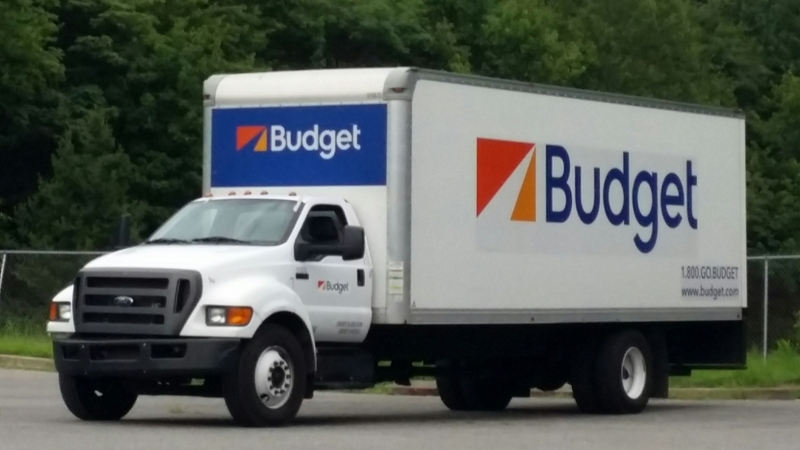 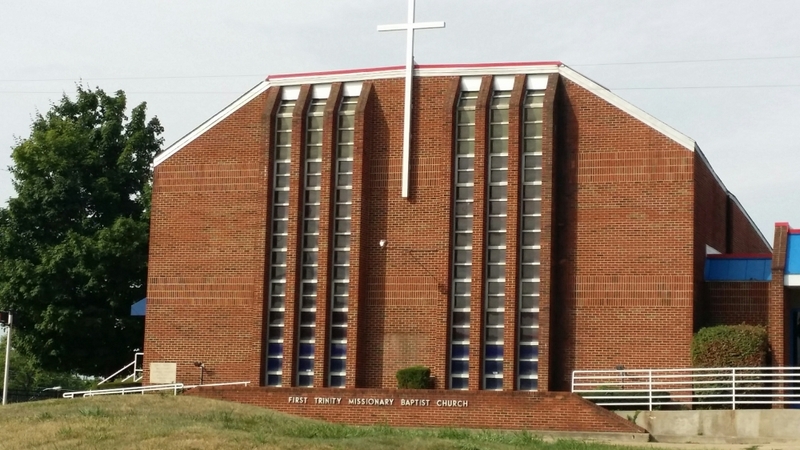 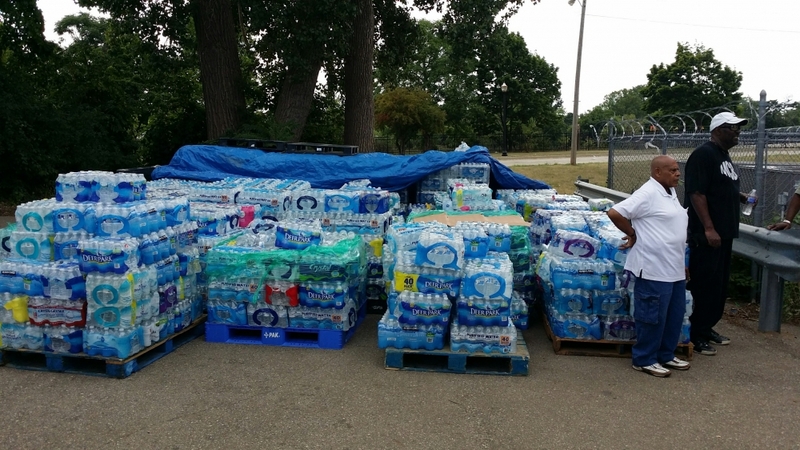 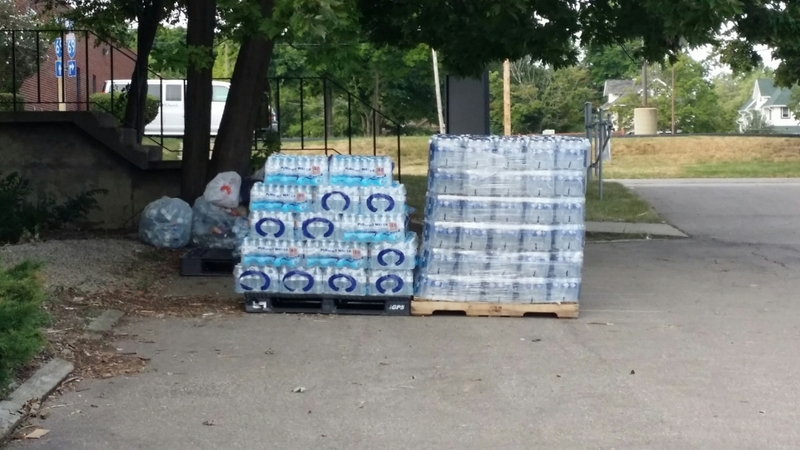 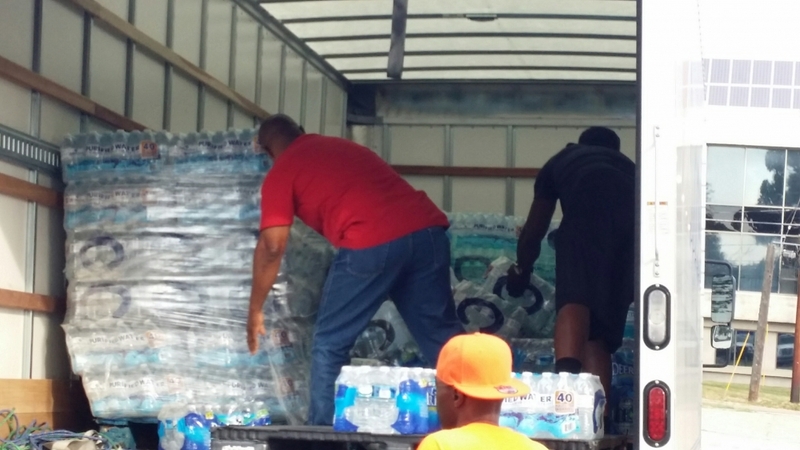 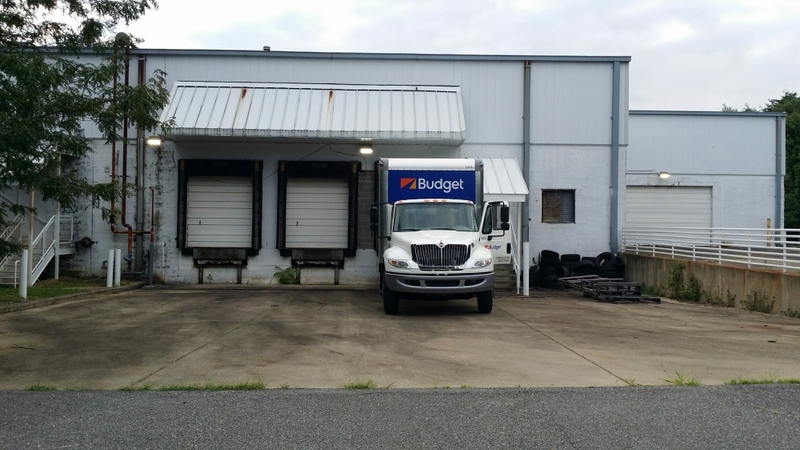 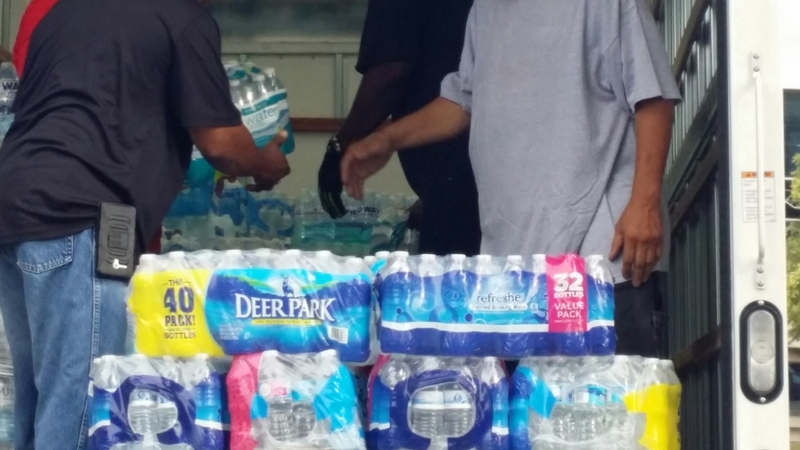 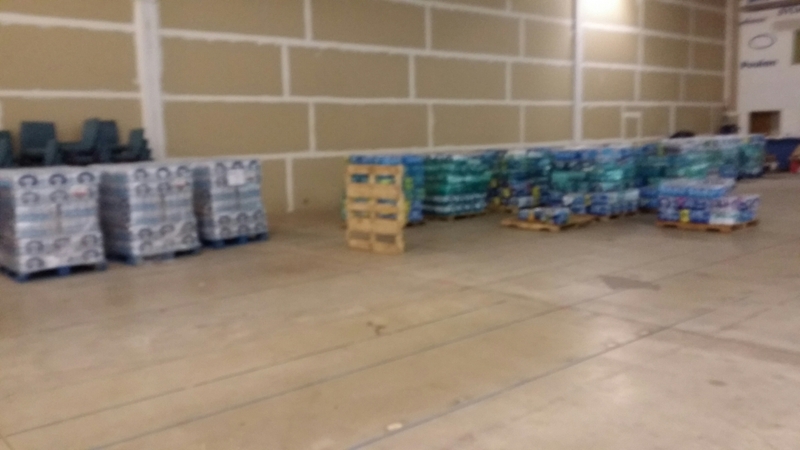 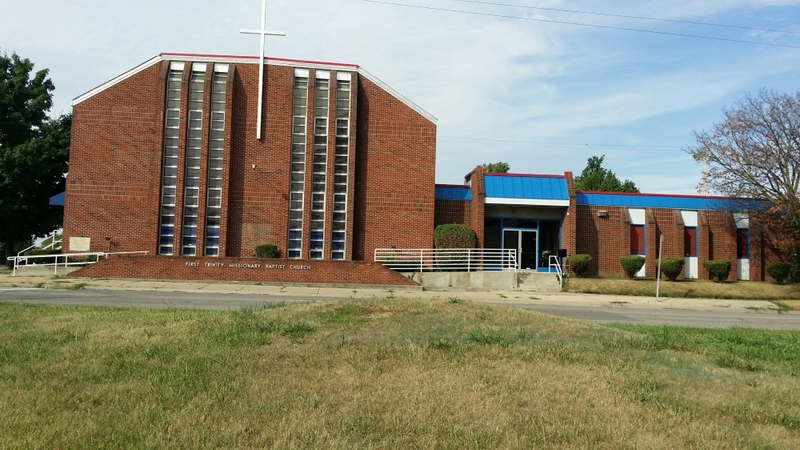 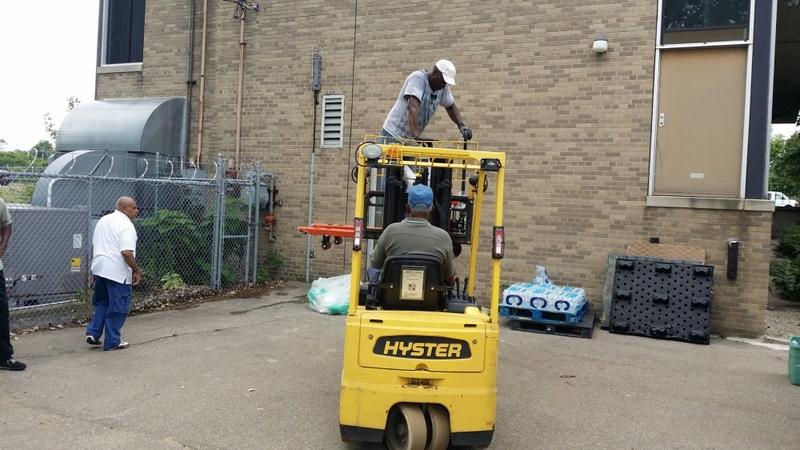 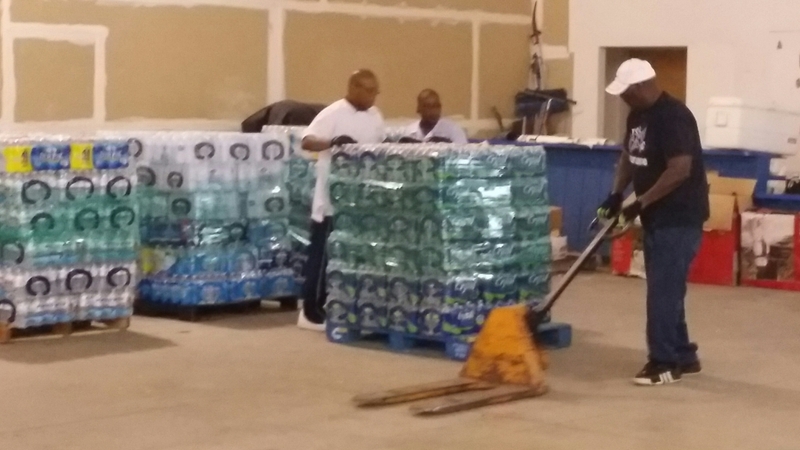 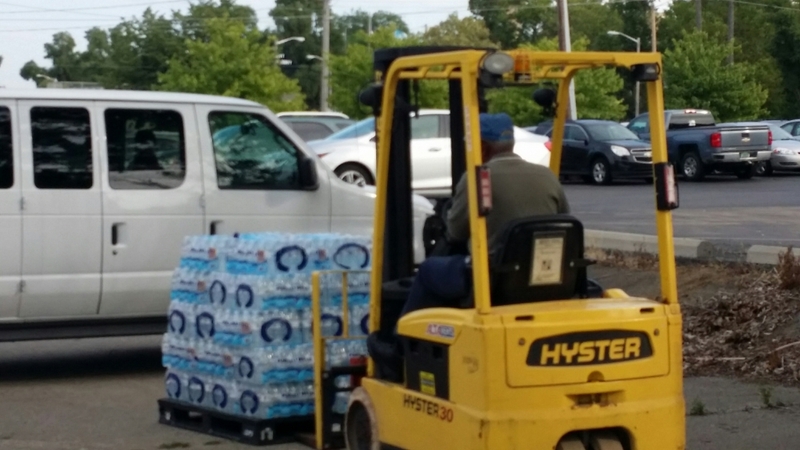 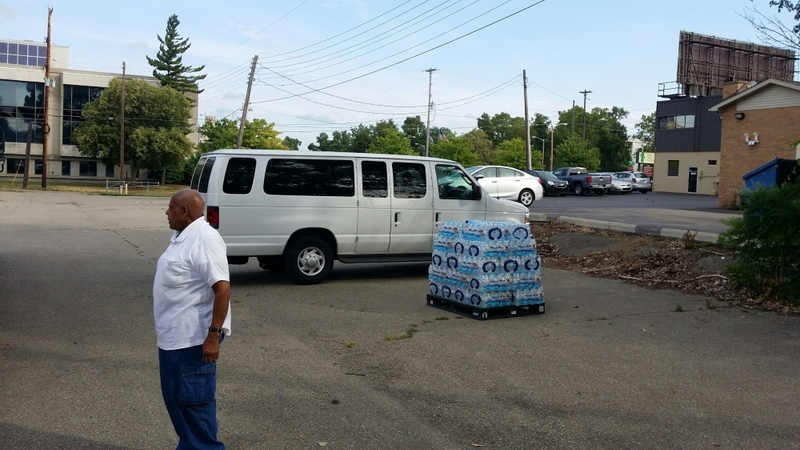 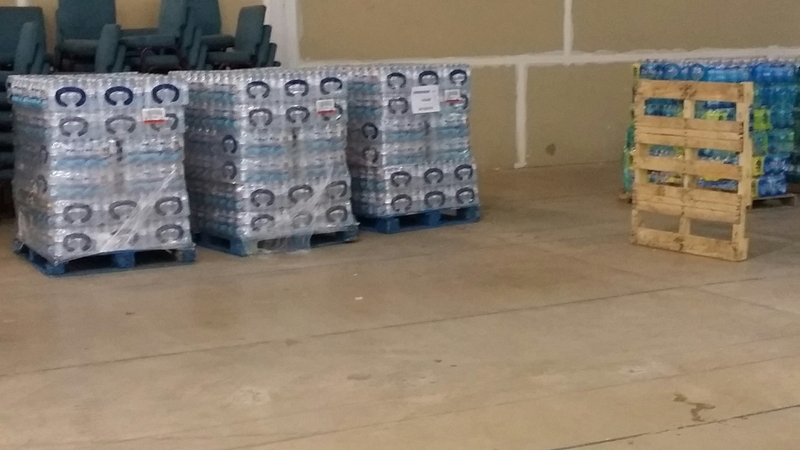 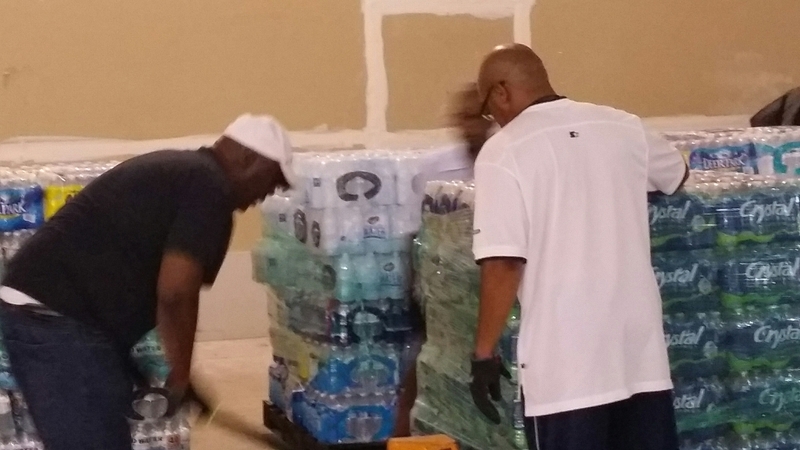 The bottled water was delivered to the First Trinity Missionary Baptist Church in Flint, MI. 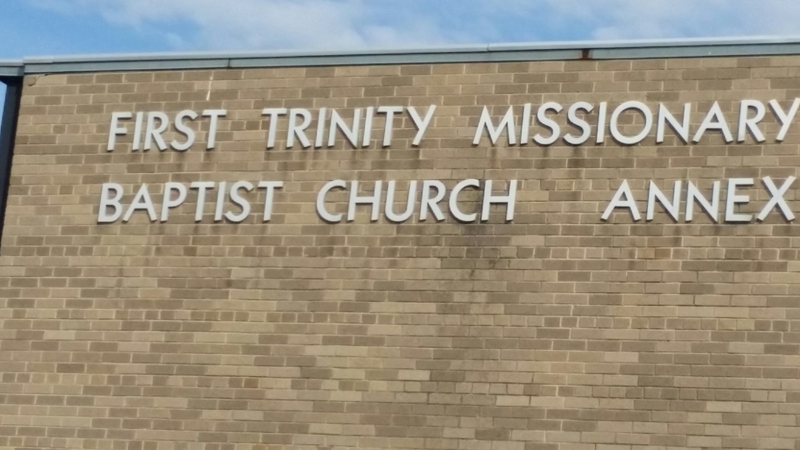 - Rev. 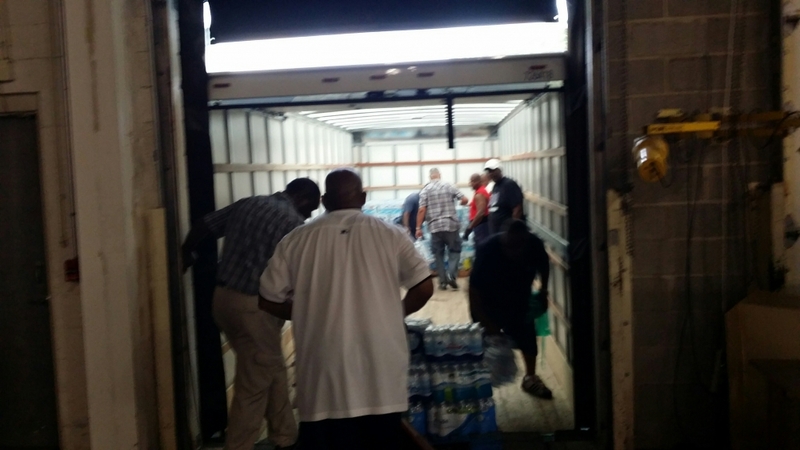 Dr. Ezra L. Tillman, Sr. Pastor and Point of contact for the Lott Carey Foreign Mission, Flint Water Crisis.